What's Section 1031? How does it help property investment? Who qualifies for its benefits? These are the answers serious real estate investors must know—and are the kind of issues tackled in this one-stop resource. 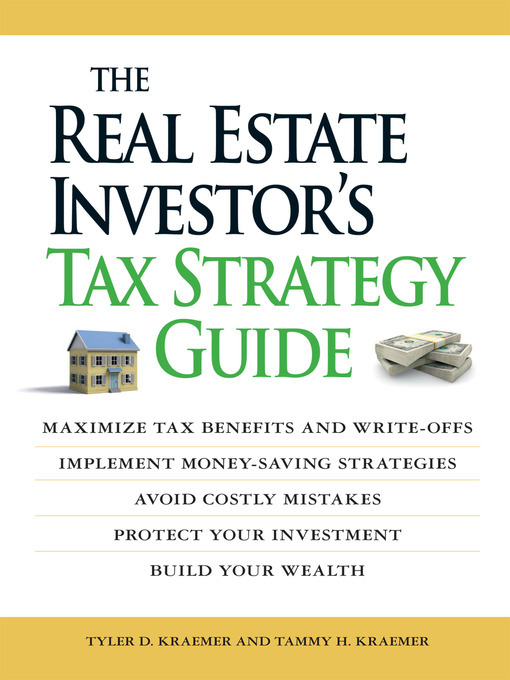 Property owners will find all the useful (and money-saving) information on real estate taxes they need, like how to: shelter rental income and earn the most from vacation properties; maximize expense and loss deductions; participate in Tenant-in-Common investing; preserve their wealth by protecting their assets; and much more! It's important for everyone to know their legal rights—especially when it comes to their investments and money. This guide lays the foundation to build an investor's wealth.